welcome to TL! nice composition, very sharp colours :) hope to see more of your work here! Ewa. Hi, very good theme! 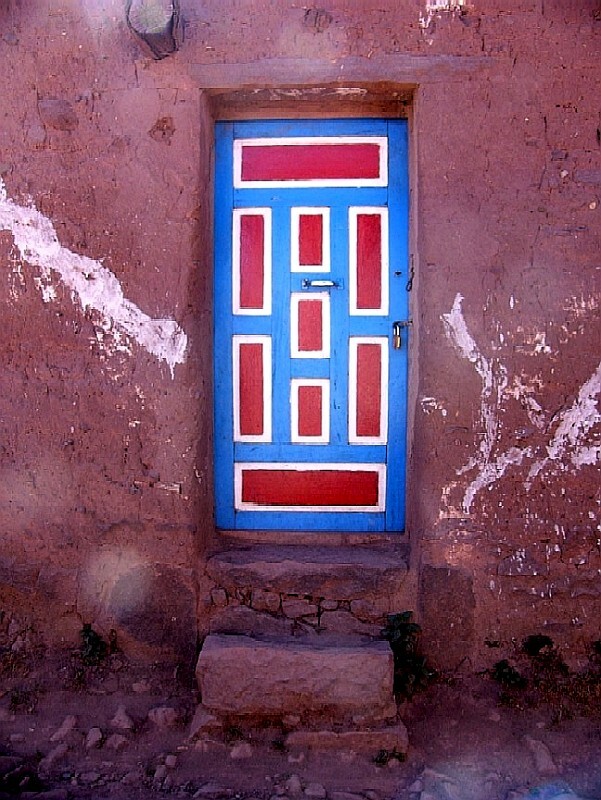 I like this colorfull door! And interesting wall with funny step. Well done! Happy colours on dirty walls; good contrast. Nice to have you here Zoe; succes and have fun! Very good! You had a good eye to see and capture so well the beautifull door..